It is recommended that students complete Foundations of Mathematics and Pre-Calculus 10 or equivalent. 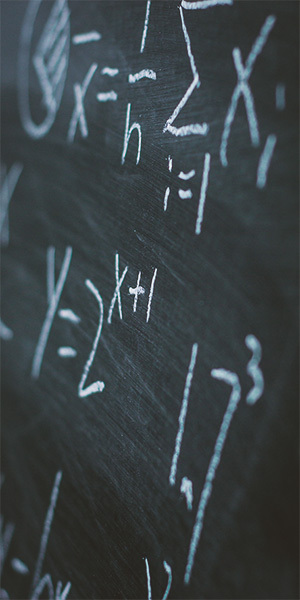 In order to meet the challenges of society, high school graduates must be numerate. Students studying Foundations of Mathematics 11 will have opportunities to improve their numeracy skills and concepts, and will study mathematical concepts useful in daily life, business, industry, and govern­ment. Students need to be able to use mathematics, not just in their work lives, but in their personal lives as citizens and consumers. It is intended that students will learn to value mathematics and become confident in their mathematical abilities.